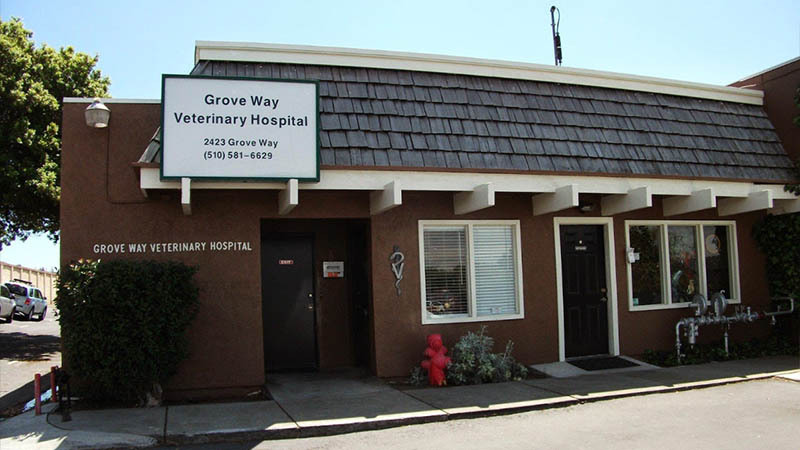 Award winning, Groveway Veterinary Hospital has been a pillar of the Castro Valley community over the last 40+ years. It was established by the late Dr. Hackler in the 1970’s on the foundation of compassionate care, community involvement and the desire to help both pets and their owners. If you are looking for an outstanding veterinary hospital in Castro Valley, we are very happy you’ve found us! 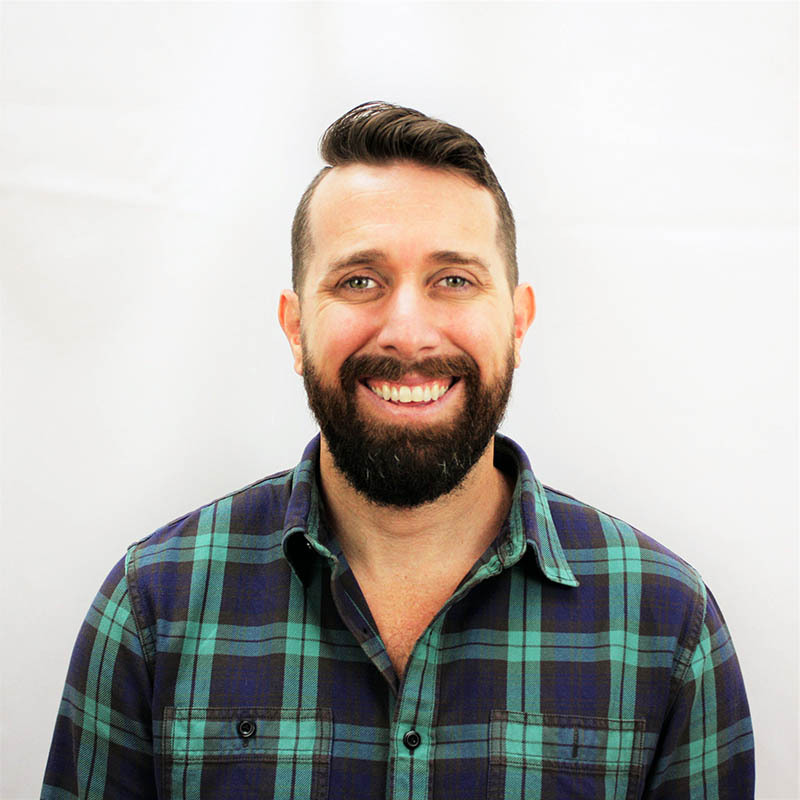 In June of 2017 Dr. Moffatt, our Clinical Director, was awarded the California Veterinary Medical Association’s “Outstanding DVM of the Year”. 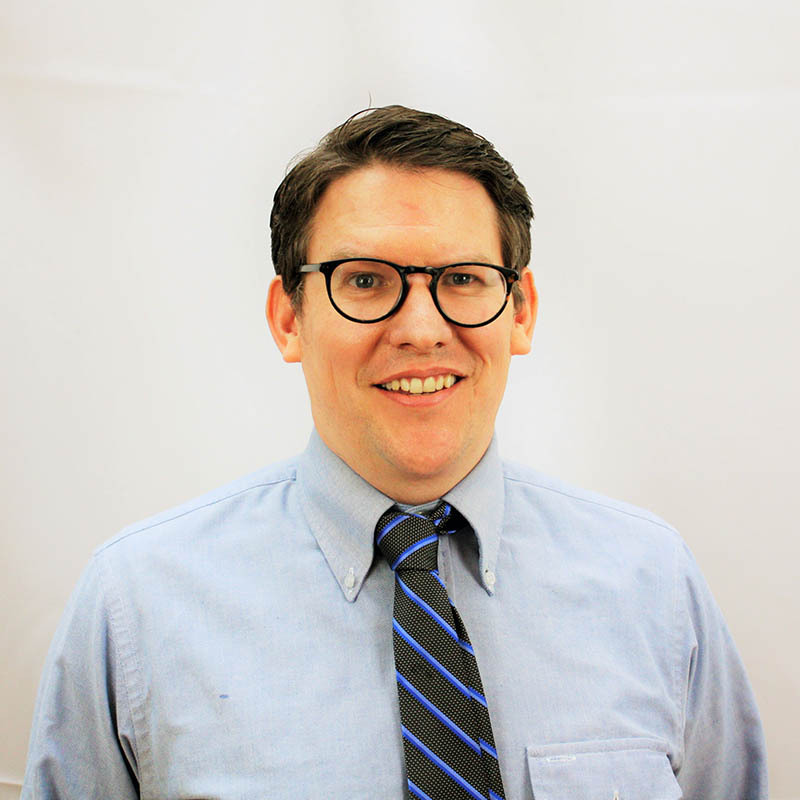 This award recognizes Dr. Moffatt’s hard work and dedication to his patients, clients and staff alike and rewards his focus on education, training and progressive medicine. All the team at Groveway Veterinary Hospital and the Castro Valley community are incredibly proud of Dr. Moffatt’s achievement! It starts from developing a quality team of individuals that are caring, respectful, motivated & highly skilled. Our team is our greatest asset: It starts with our friendly and helpful Client Service Representatives – the advocates for our clients, to our technical team that holds the crucial responsibility of providing nursing care to our patients – the advocates for your pets. 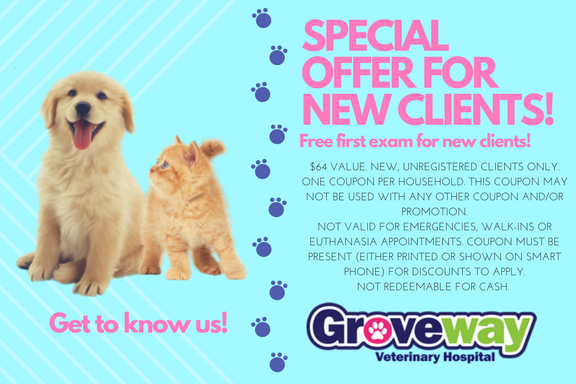 Our highly educated veterinarians use their vast medical knowledge and their for pets to help everyone that walks through our doors. High standards of clinical care is something our whole team embraces and your furry friends benefit from. We offer all of our clients a very high standard of medical, surgical, and dental veterinary care. Our hospital passed over 900 standards of veterinary excellence and with flying colors! To maintain this accreditation, hospitals undergo a rigorous review by veterinary experts every three years. At Groveway Veterinary Hospital we encourage our team members to further their knowledge through continuing education in all areas of the Veterinary industry. We provide training ranging from dentistry, to anesthesia, to ultrasound and even client service. As a result, we are proud to be able to provide a higher level of general practice medicine here at Groveway. We are able to care for pets of all shapes and sizes! From dogs and cats, to birds and snakes, even pigs and goats! Pets are our passion. And keeping them healthy is our #1 priority. Our team immerses ourselves in the wider Castro Valley community and supports our local animal charities, shelters and societues. As members of the local Chamber of Commerce, we keep our finger on the pulse of the needs of our community. We work with local charities Guide Dogs of America and Canine Companions for Independence to provide assistance for these amazing organizations. 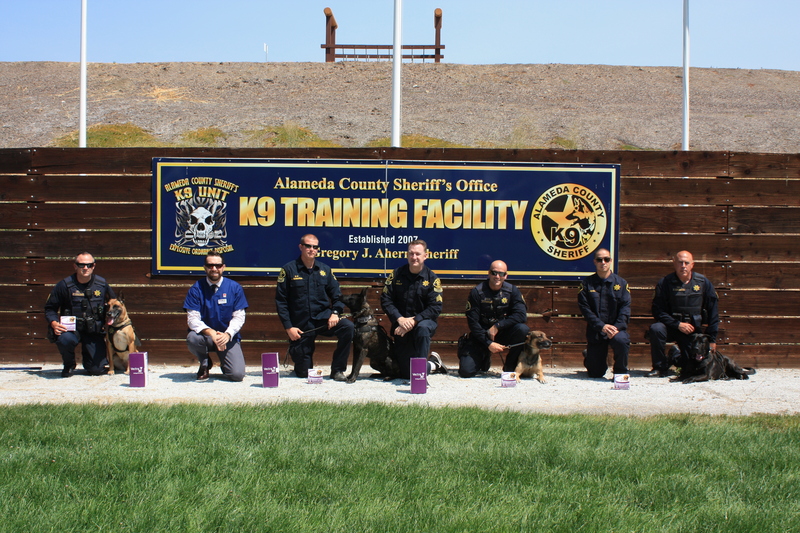 We take care of the Alameda County Sheriff’s Department, providing treatment for the K9s and education for the deputies free of charge! Established in 2013, The Dr. Russell Hackler Memorial Fund was initiated to honor the late Dr. Hackler and to help pets in need. The RHMF has raised over $7000 to date and helped numerous pets and their families. 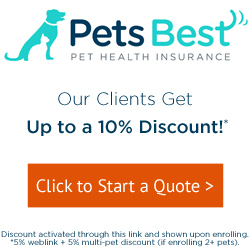 The people and the pets of the Greater Castro Valley area are our passion. Our team comes to work every day to provide the best care possible for your furry companions and family members! To schedule an appointment, please use our Online Booking system or call us at (510) 581-6629.